10 years. Covering installation part and labor. Roof penetration points where solar is mounted. We provide quality installations using the best equipment. We are not tied to any one manufacturer so we custom design every system with the best technology for the customer. 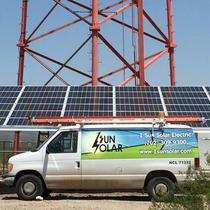 We specialize in commercial, residential and nonprofit solar installations and also offer commercial LED lighting. 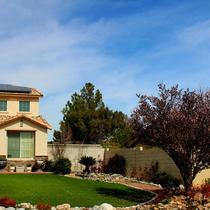 As a company we have survived the tough years in Nevada and we pride ourselves on our amazing customer service. We are only ever a call away and our customers are more than welcome to come to our offices for a chat. We are passionate about the industry as a whole and improving the environment. As such we have dedicated large amounts of time to lobbying for good energy policy. Teaming up with nonprofits, writing policy briefs, working with the USGBC and frequently talking to law makers and visiting Carson City. 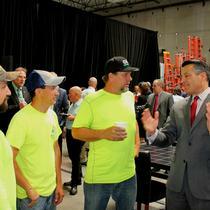 We have put in lots of hard work so our customers get the best deal and we can help Nevada as a whole. 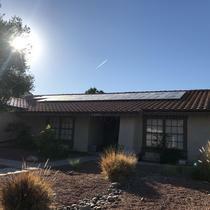 1 Sun Solar Electric is a team of highly skilled and dedicated professionals who are on a mission to help homeowners and businesses realize their energy dreams and aspirations through alternative energy and LED retrofit solutions. 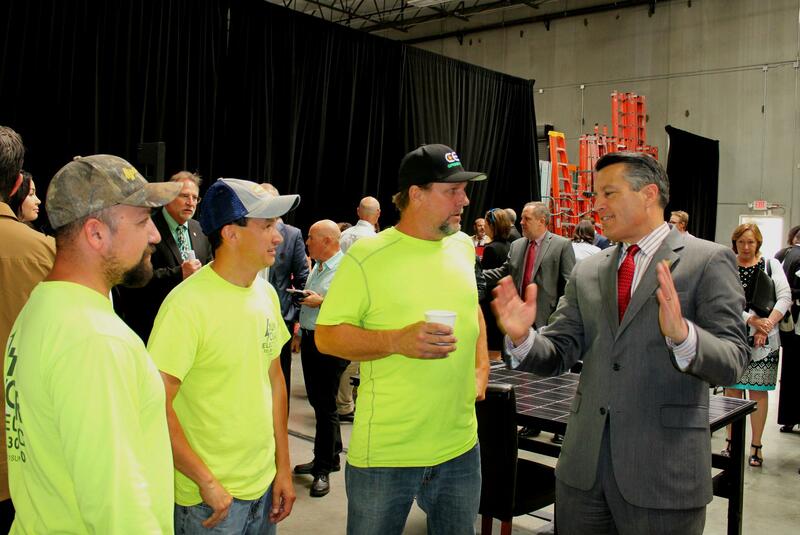 In this way we improve the quality of life for our customers, our community and our planet. 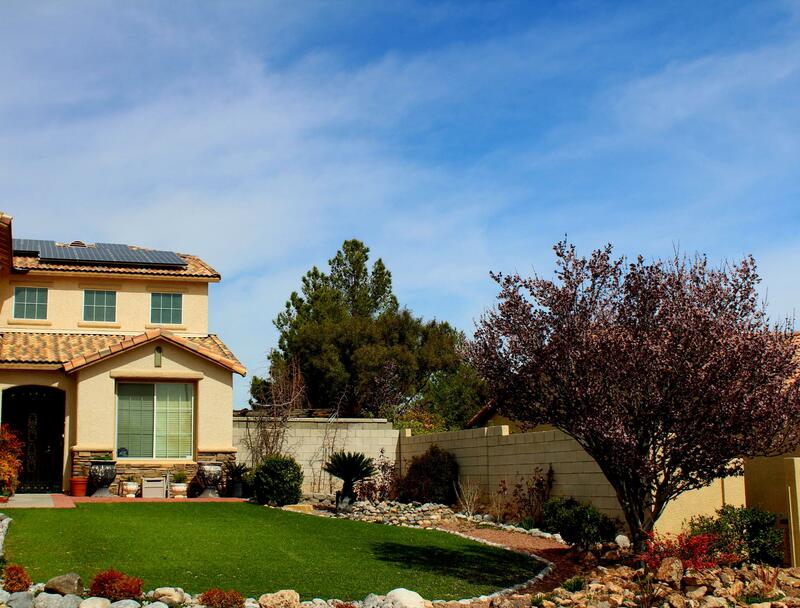 Founded in 2007 as a Nevada corporation, our company is grounded in deep knowledge and understanding of the construction and energy business. Thanks to our team’s extensive experience our customers can be assured they will receive the highest standard of professional service for large and small projects alike. We take pride in helping our customers understand the technology they are investing in so they can be confident in their decision and happy with the results as they enjoy their deep savings for years to come. We work to make sure the 1 Sun Solar Electric experience is a positive one from the initial consultation through to the construction and commissioning of the project.